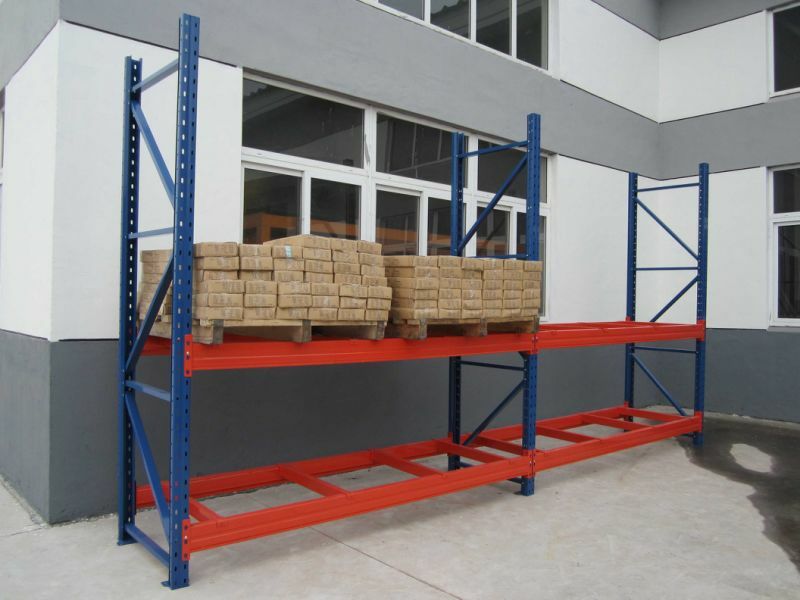 We hve been exporters of supermarket & warehouse equipment for more than 15, which have enjoyed grest popularity in world market. And our products have passed CE&ISO9001: 2000 certificate. We also can design according to customers' requirements. If you interested in our products, you can contact with me. 3)The heavy-duty standing posts is good looking and anti-rust with fine powder-coating. 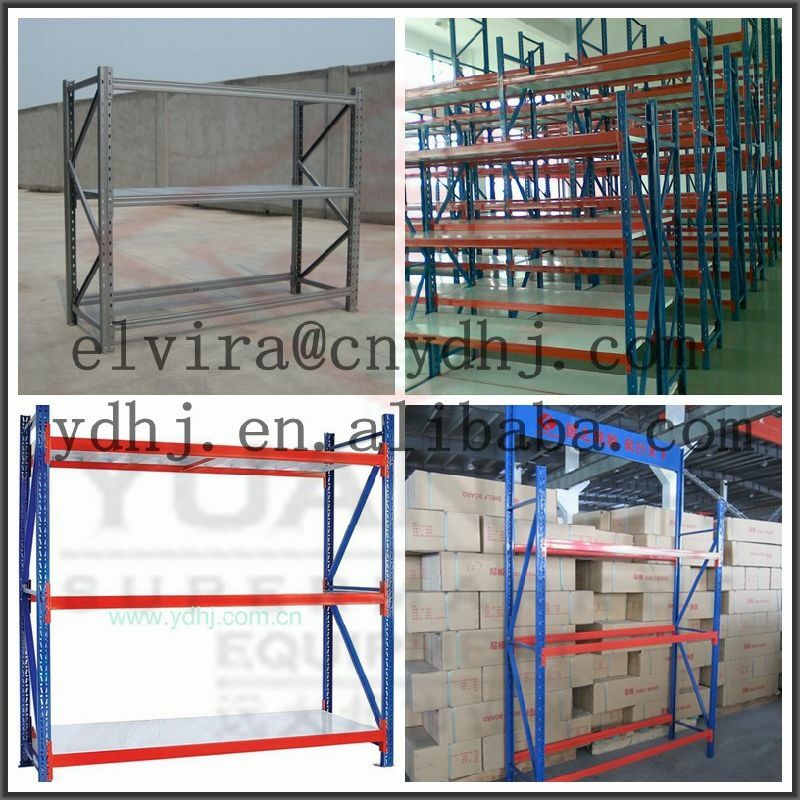 Contact us if you need more details on Metal Storage Pallet Rack. 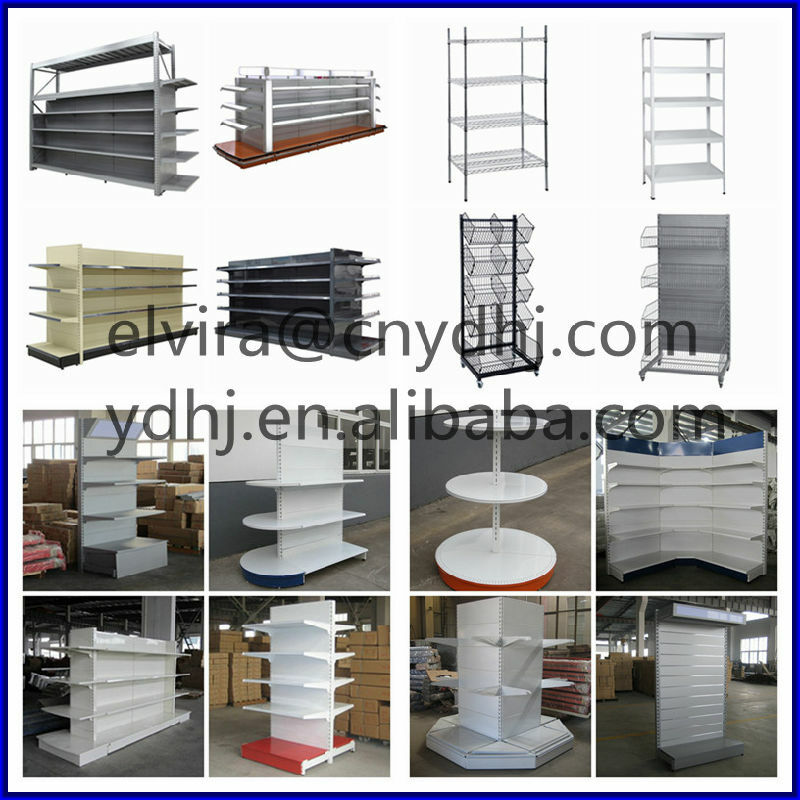 We are ready to answer your questions on packaging, logistics, certification or any other aspects about Sheet Metal Storage Rack、Steel Storage Rack. If these products fail to match your need, please contact us and we would like to provide relevant information.